Welcome to the website of R & D Building & Roofing Ltd, the only building & roofing company you need in and around The Forest of Dean, Gloucestershire. Offering a wide range of building & roofing solutions for all your requirements, R & D Building & Roofing Ltd can boast over 30 years combined experience, providing you with peace of mind and customer satisfaction. 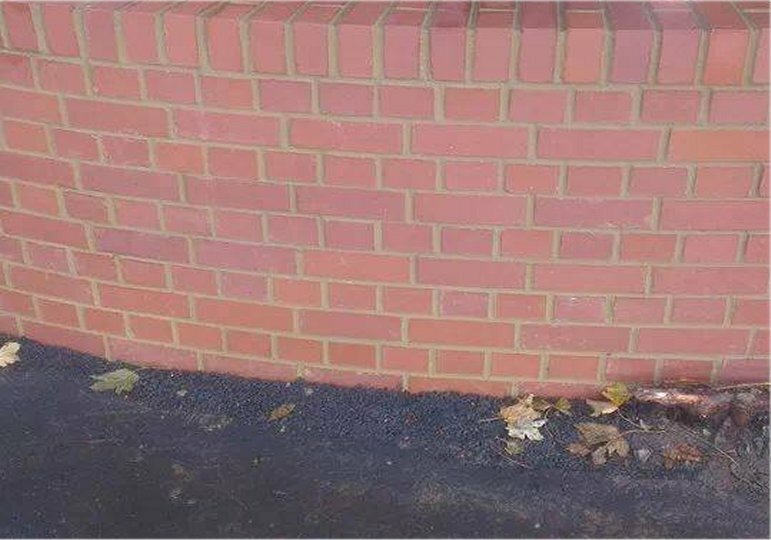 Whether you are looking for a simple repair to some existing brick work or a brand new house extension, we can help. 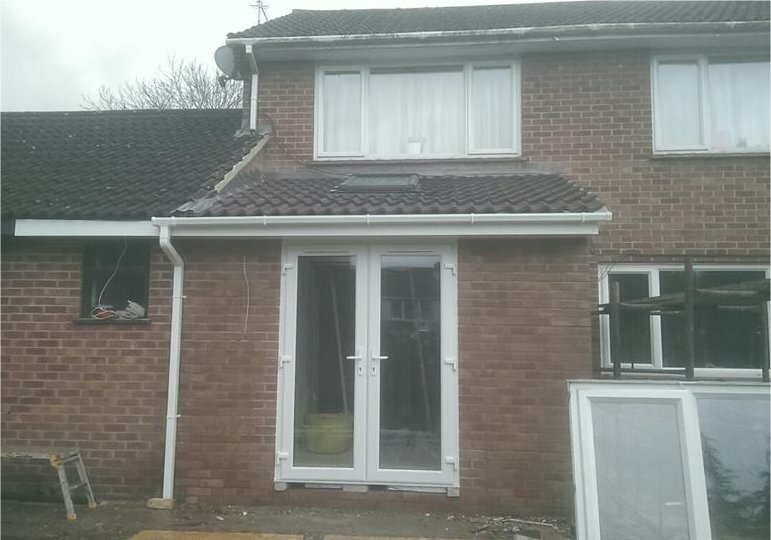 R & D Building & Roofing Ltd can help you with new build properties, extensions, block/brick work, plastering/rendering, carpentry, landscaping, patios, fencing and all aspects of roofing & lead work, covering The Forest of Dean, Gloucester, Cheltenham and surrounding areas. Company Registration Number 08899183 | Registered office (in England & Wales) Unit 8 (Self store & more), Church road, Lydney, Gloucestershire. Gl15 5EW.